Whatever be your style of romance, the city of dreams Mumbai has some fabulous dining options for a date night. 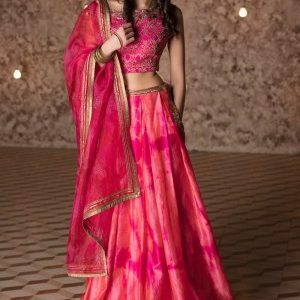 So whether you want to pop the question, celebrate a special occasion, express your love to your special someone with a candle light dinner or simply spend some quality time as a couple, the city is bustling with romantic dining options. 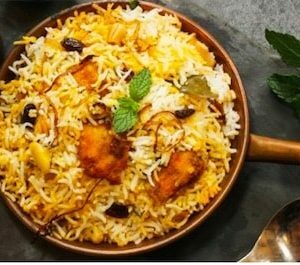 Check out our picks of top 10 restaurants in Mumbai for a romantic date night. 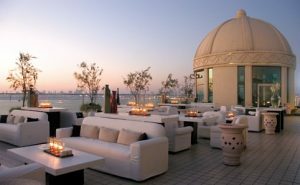 If you want to combine luxury, awesome cocktails and the panoramic views of the city, Aer is the place you must take your special someone. 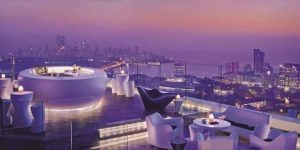 Located on the 34th floor of the Four Seasons Hotel in Worli, its luxurious interiors combined with impeccable service make it one of the most sought after lounges in the city. 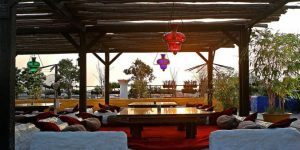 It’s a good idea to go here for a sundowner and then follow it up with a sumptuous meal at San qi offering some delectable sushis and Pan-Asian delicacies. 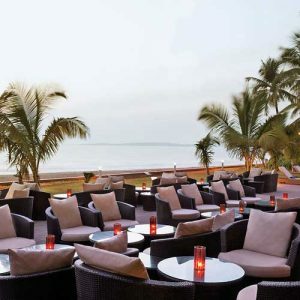 If you on a budget, you can make the best of their happy hours, and follow it up with a take away at one of the smaller restaurants and enjoy a walk on the Worli sea face. If you want to do it the royal way, then head straight to Dome and enjoy the 360 degree view of the sea and the queen’s necklace. 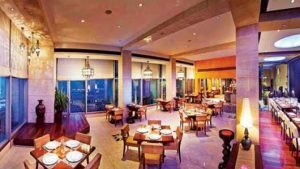 Nestled on the roof top of the Intercontinental Hotel in Marine Drive, book well in advance to get a table for two with the sea view, and don’t forget to indulge in their signature drinks, Afgan Chicken, sushis and other finger food. This one might burn a hole in your pocket, but its totally worth it. If you are looking for options in the satellite city or fancy a drive down to Vashi, give a shot to Mojos Bistro with pumping music, live singers, several seating zones, live bar with friendly bar tenders, and grooving crowd. If you don’t mind smoking up a hookah do check out the Water Pipe Company’s innovative sheeshas in unusual flavours. Mojos recently launched a new outpost in Kamala Mills for those who like to be in the city centre. 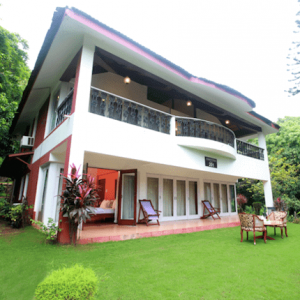 If you are suburban who doesn’t like to venture too far, Gadda Da Vida is your chance to enjoy a slice of Goa right in the heart of the suburbs. Plan a romantic date with the views of the Arabian Sea, candle light, grooving music, loaded nachos, Italian pizzas and average drinks. Book a couple room in the hotel to end this perfectly. A hidden gem, Koyla is a secret that South Mumbaietes keep pretty well. 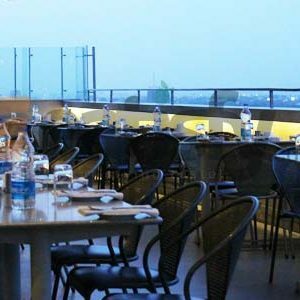 A large roof top restaurant with mouth-watering kebabs and biryanis, its tasteful and rustic décor adds to experience. The sea view and laid back ambience makes it a good pick for a date night. 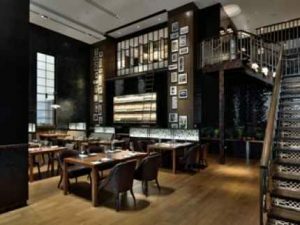 For lovers of good food, looking to romance Italian style, Romanos at JW Marriott Sahar in Mumbai is a good bet! Be floored by their innovative cocktails from their cocktail lab and beautifully presented food prepared with ingredients flown down from all over the world. date with their signature Tiramasu. 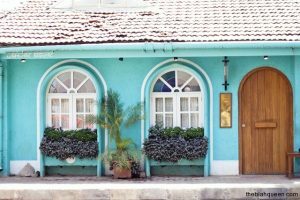 A new kid on the block, this one tucked in the by lanes of Bandra gets full points for its ambience. 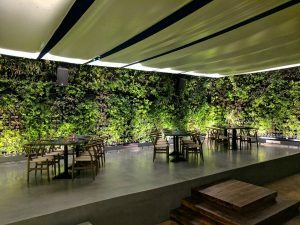 A combination of indoor and outdoor seating interspersed with vertical green patches, Su Casa is a great dating place to spend some quality time with your wife or girlfriend. The food portions are small so you can try out more varieties and if you are looking for healthy eats, their salads are going to be quite a hit! Bring on your romantic side. Situated on the top floor of the gorgeous Taj Mahal Palace Hotel in Mumbai, Souk is a one-of-a-kind Mediterranean restaurant coupled with a simple and calm ambience making it perfect for a couple to enjoy a romantic evening. Besides the Shwarma, the Lebanese Pizza and the mezze platter, we’d highly recommend you indulge in their outstanding desserts including the authentic Baklava and chocolate cake. 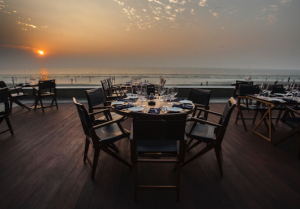 With a fab location overlooking the sea, one gets a feeling of being on a cruise at Estella in Juhu. Designed with romance in mind, the restaurant is perfect for a date night with your partner and you are sure to enjoy the soft music with dim lighting and delectable food. It might be difficult to get back home after an evening here, but Mumbai city has some jewels when it comes to restaurants and Estella is definitely one of them. Try their sushis, scallops and chocolate ganache. 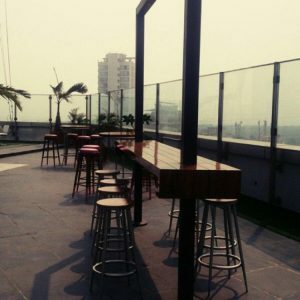 If quirk is your style of romance, then Jamjar is a perfect place for you. 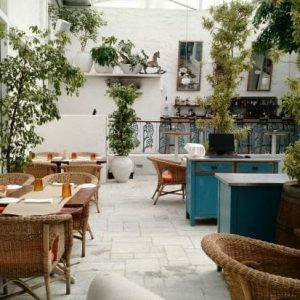 Located in Versova and designed with a combination of quirky and vintage design elements, Jamjar is for those who would want to recreate old American style romance and bond over good music and burgers. While its really small, their décor is interesting with jam jars filled with favourite childhood candies and other memorabilia and wooden furniture. Choose this place if you dare to do something different. 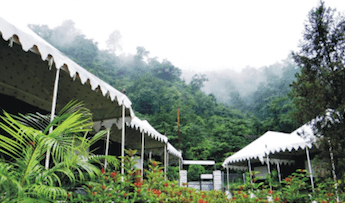 10 Offbeat Resorts To Choose from for a Quick Weekend Getaway from Delhi. 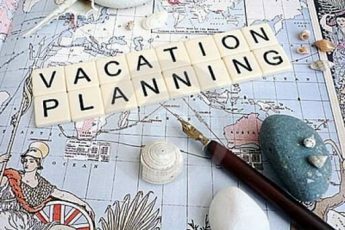 Planning An Online Holiday? Get Your Checklist In Place!